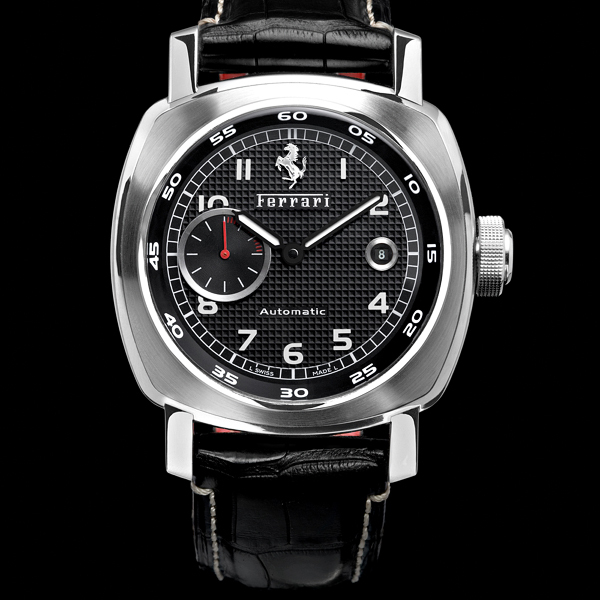 Ferrari Scuderia collection includes a wide range of models, the sophisticated style of which reflects their sporty character. 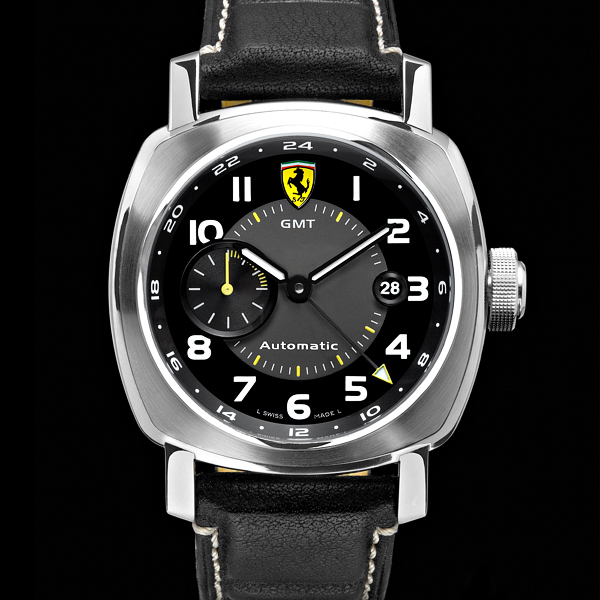 Created in collaboration with famous watch manufacturer Officine Panerai models from the Scuderia Collection display the shield with the Prancing Horse which first appeared on a Scuderia Ferrari car in 1932, on the occasion of the 24 Hours of Spa-Francorchamps. 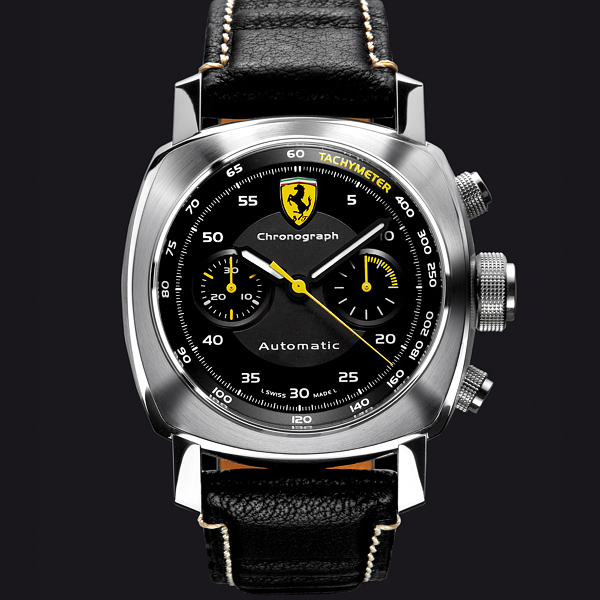 Starting from the 45 mm and 40 mm case, with an aerodynamic design; quality developed not only in details but also in the conception of the watch itself and its parts. 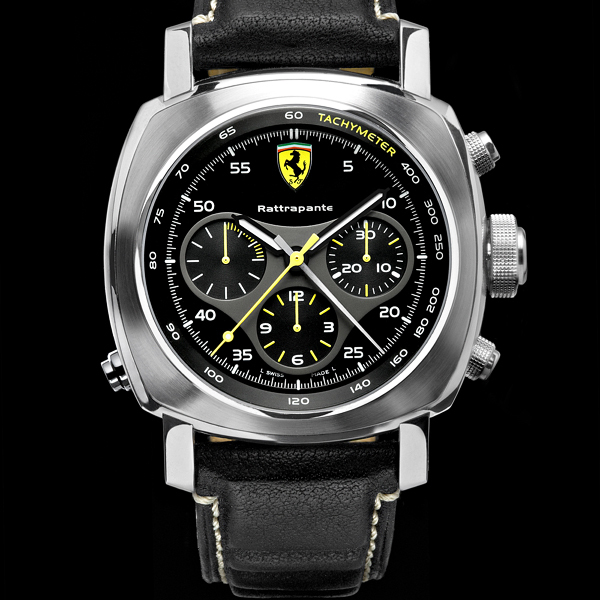 Watches from this collection exist in extremely limited edition, mostly they are available in quantity 1 piece; maximum quantity is 5 pieces. The price varies from € 8.083 and up to € 3.916. So if you want to own such unique watch you have to hurry up! 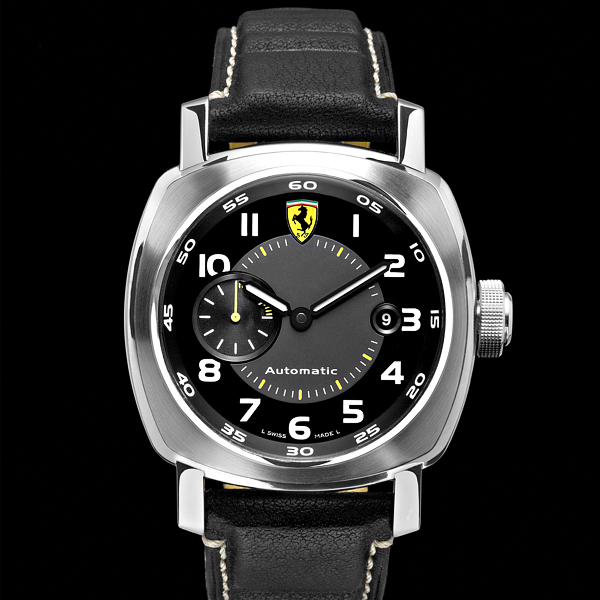 Also recommend to check our other post: 50 Best All-Black Men’s Watches. One word, EXPENSIVE. G-land, you must have some good money to be sure to buy one of these watches. One day, just one day. this is special edition ???? Not sure, first time seeing these watches. i will buy one..for my collection….